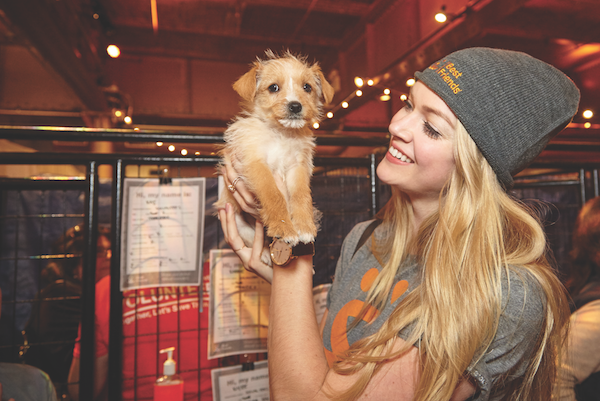 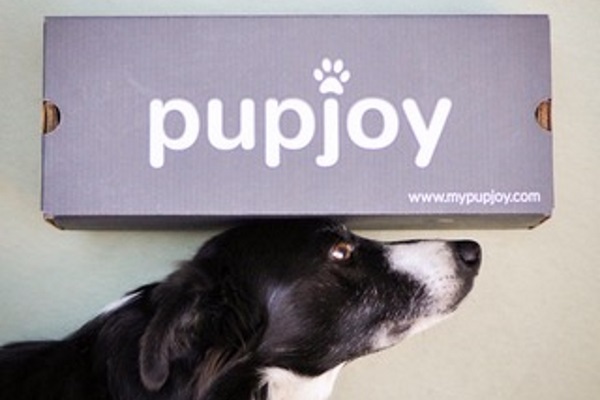 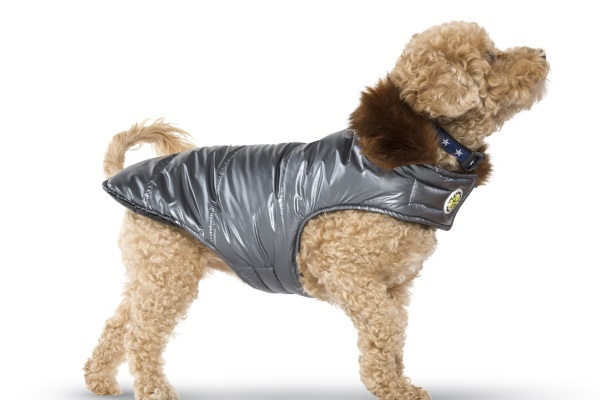 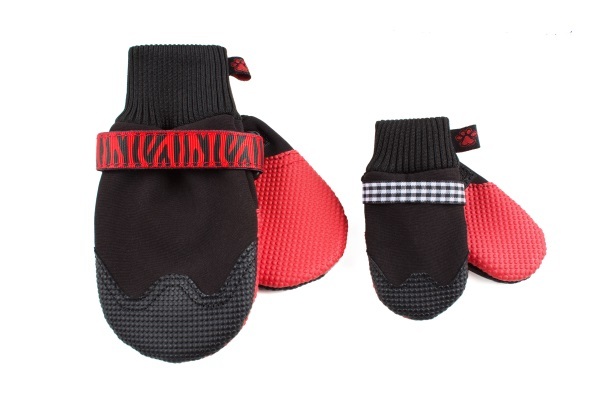 Not only is the Aspen Puffer stylish, buying from this brand helps dogs in need. 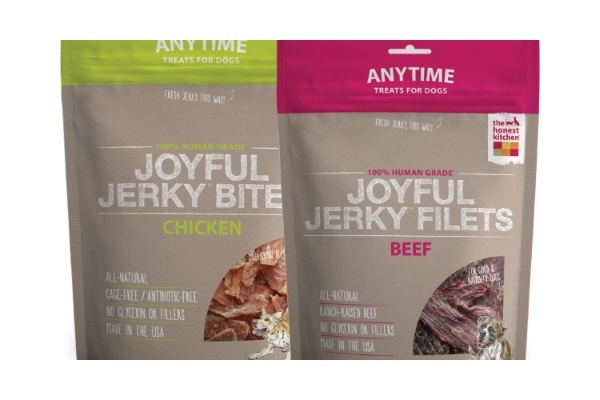 The 100-percent human-grade treats are minimally processed and free of fillers, by-products, and sugars. 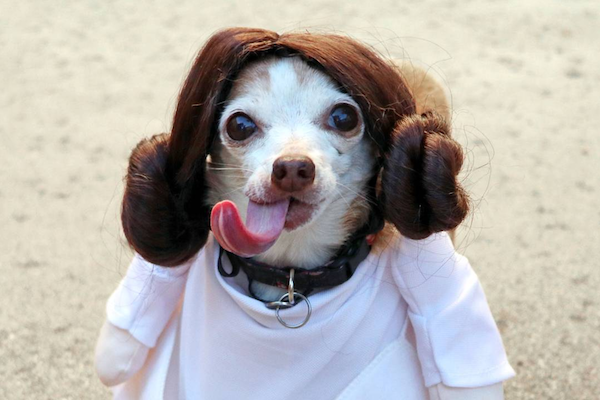 No tricks here! 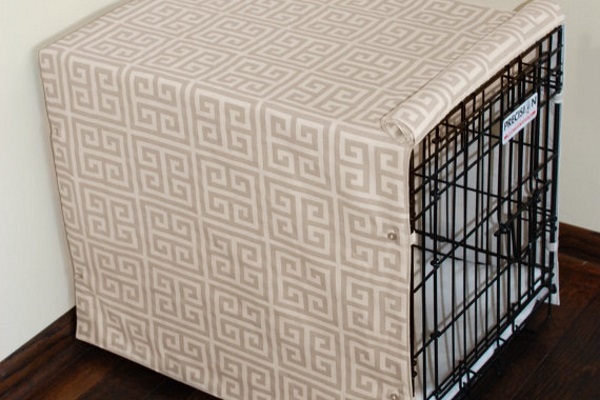 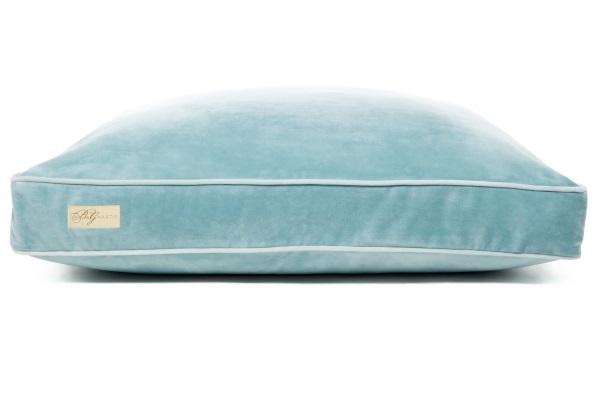 We were already fans of the stylish, walk-through pet gate. 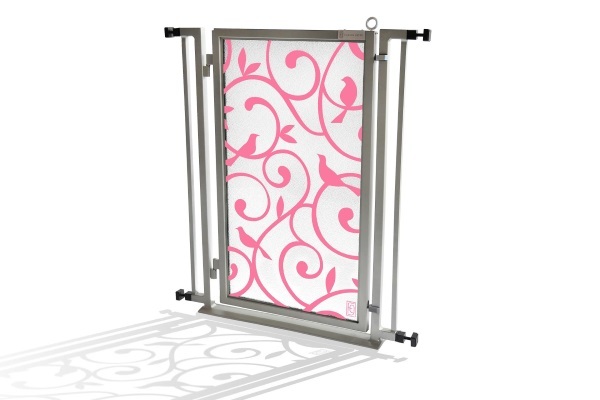 Now Fusion supports women battling breast cancer with this limited-edition gate screen! 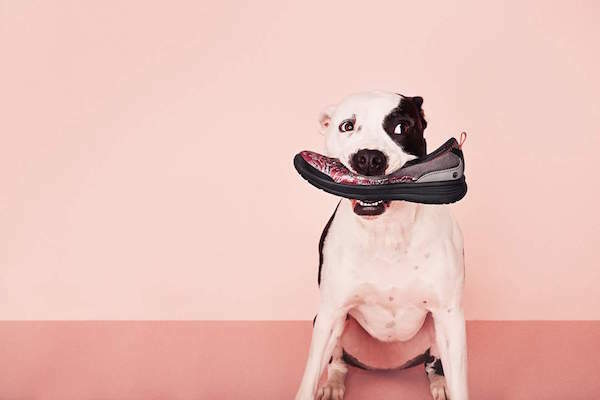 The rescued Pit Bull serves as Chief Canine Officer and model for Bzees shoes. 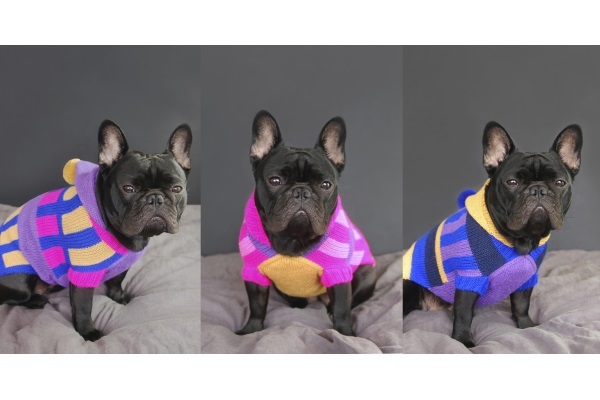 He also acts as an ambassador for his breed. 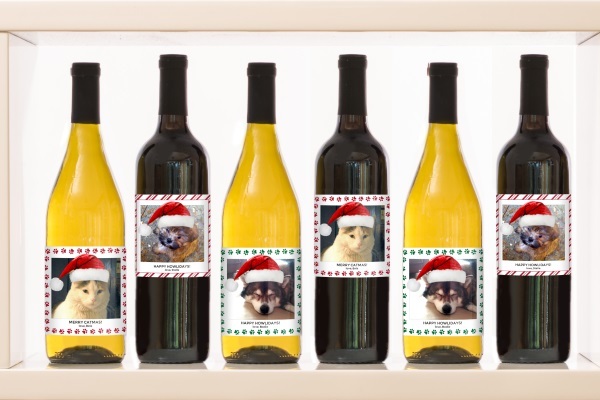 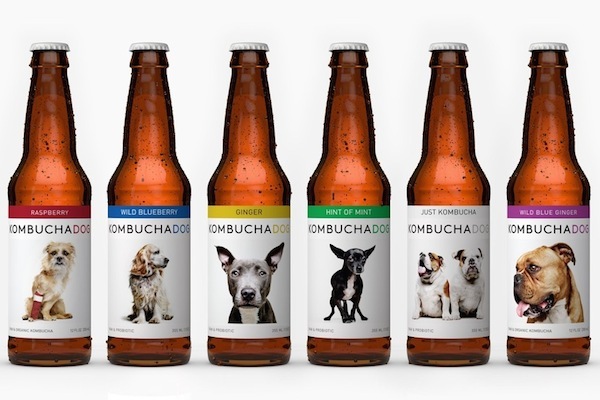 Tea line Kombucha Dog features adoptable dogs on its labels, combining healthy living with helping dogs find forever homes. 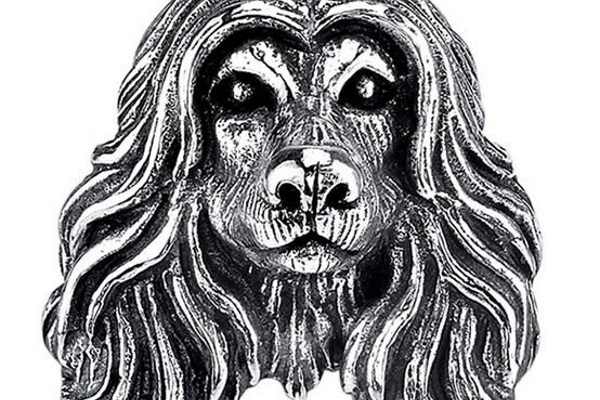 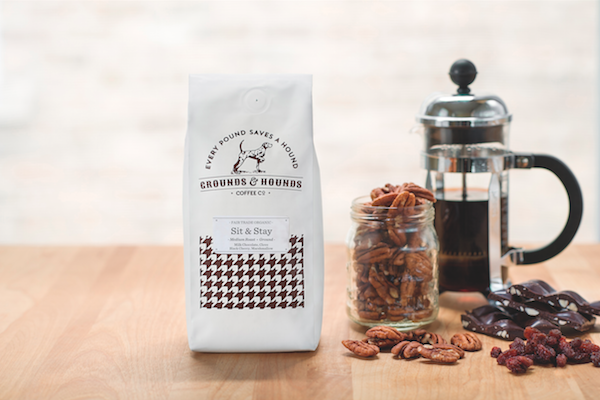 We’re Obsessed With the Grounds & Hounds Coffee Co.
Not only are the coffees organic and fair trade, 20 percent of proceeds benefit dog rescues in the U.S.